The Securities and Exchange Board of India (SEBI) on Friday proposed to allow Real Estate Investment Trusts (REITs) to invest in under-construction assets and have more sponsors in a bid to make the investment vehicle more attractive for investors. The capital markets regulator also proposed to ease norms for offshore fund managers keen to shift to India, it said in a statement after a board meeting. SEBI said it will issue consultation papers to amend the norms for REITs and fund managers to seek public comments. The rules will be finalised subsequently. SEBI had put in place rules for REITs in September 2014 but these trusts haven’t generated enough interest among investors, and industry players have been seeking additional measures to make them attractive. The government had earlier announced tax sops for REITs. The regulator said it plans to allow REITs to invest up to 20% in under-construction assets and change the number of sponsors from the current three. Besides, it seeks to rationalize compliance with respect to requirements for related-party transactions. It also plans to remove the restriction on special purpose vehicles which are holding companies to invest in other SPVs that own the assets. This will allow REITs to invest in a holding company owning a stake in SPVs. Currently, an SPV is required to hold at least 80% of its assets directly and cannot invest in other SPVs. SEBI also said it plans to make it easier for overseas fund managers to relocate to India by amending its SEBI (Portfolio Managers) Regulations, 1993. The proposed amendments include adding a separate section on 'Eligible Fund Managers' to specify conditions that will apply to their activities as portfolio managers. The new rules will also specify the procedure to be followed by a SEBI-registered Portfolio Manager to function as an Eligible Fund Manager. 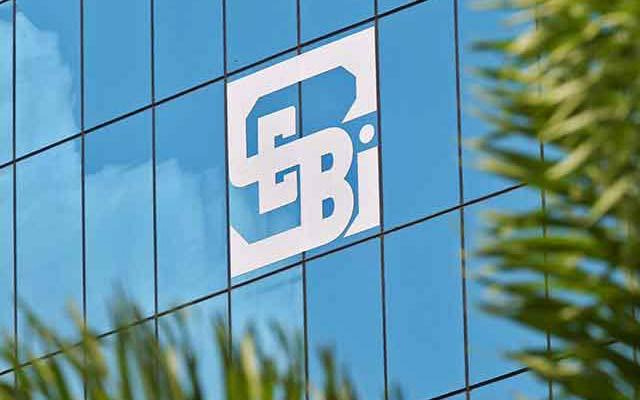 SEBI said it will lay out the procedure for registration of existing foreign fund managers looking to shift to India or a fresh applicant to function as an Eligible Fund Manager. It will also list the obligations and responsibilities of fund managers and specify other rules.